Motor retail aftersales is changing. Competition has increased from the independent sector, while hours sold per job card has stagnated for 10 years, and overhead absorption rate continues to decline. The focus today, more than ever, is on delivering exceptional experiences for the diverse range of customers visiting a dealership’s aftersales department. 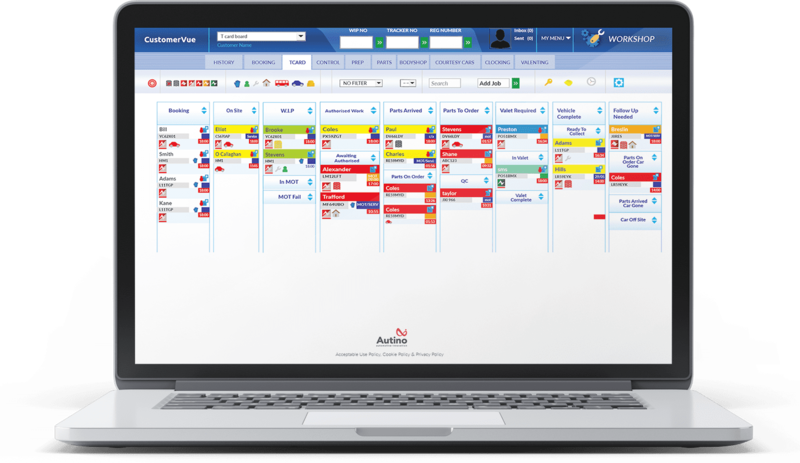 CustomerVue is best-in-class workshop management software built around our iconic T-card board. It’s aftersales management software that puts your customer, not an invoice, at the centre of your Aftersales team. Drive customer satisfaction and retention via trackable, digital communications during a customer’s visit. 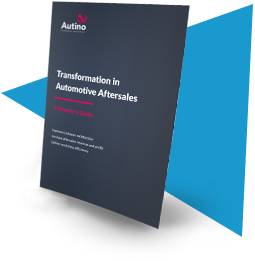 Manage every element of your aftersales operation to fine-tuning efficiency across the board. Configure and track additional revenue opportunities from your existing customers.  In early 2019, Autino joined the CDK International Partner Programme, with CustomerVue set to become one of the first products worldwide to feature two-way integration with dealer management system provider CDK Global. Customer and vehicle data contained in Autoline Rev 8 or Drive will be pulled automatically into CustomerVue. And the same data generated or updated in CustomerVue will be seamlessly written back into CDK without you lifting a finger. With automatic data write-back, there is less error-prone manual double keying into CDK. Customer, vehicle, job and repair item data will be tightly integrated into CDK’s platforms. Will enable more accurate data transfer between the two systems for superior customer service. Our electronic T-Card board provides a familiar interface to service staff and allows you to drag and drop jobs with ease. Your booking data pulled from your DMS. Our CDK integration will ensure that data is also synced back into Autoline Rev 8/Drive. Branded email and SMS tools power a proactive way of communicating both internally and with customers. Check deferred or declined jobs, review profit forecasting and much more in a comprehensive management report suite. Sophisticated yet easy to use, our tech clocking system allows workshop controllers to manage the assignment of work. Custom dashboards for your valet team to pick up and track service washes, and the service team to know progress at all times. Manage and keep track of customer deferred work with automatic follow-up reminders. Identify. Quote. Sell. Our Vehicle Health Check ensures you never miss a sales opportunity when a car is on the ramp. A super user-friendly interface that’s quick to learn and easy to master. Our powerful customer engagement tool, is tightly integrated into CustomerVue. CustomerLounge lets you speak with your customer as if they were across the service desk anytime, anywhere and on any device. in a way that’s familiar to them, and on all their devices. Best of all, it works perfectly when paired with CustomerVue. Powerful insight. Out of the box. Getting visibility and insight into aftersales performance across multiple dealer locations continues to be a real challenge for many groups. CustomerVue’s reporting suite allows you to drill-down and see group, site and service advisor-level customer engagement and upsell performance, giving you insight into underperforming service departments and advisors, and identifying training opportunities. Get deep insights into how well your staff are upselling VHC line items and understand how your processes can be improved. See how well your aftersales teams are engaging with customers at both site and service advisor level. Built on Microsoft’s Azure cloud platform, CustomerVue employs cutting-edge security and system management tools so you can trust Autino to protect your business data.  Our software is deployed on dedicated Azure cloud servers which protect your data, ensure uptime of CustomerVue and are highly scalable to maintain exceptional performance of the application. Your customer and business data is in dedicated, highly secure storage. Customised application performance as your business grows. Dedicated servers mean your application is not affected by anyone else. What is the future of automotive aftersales?